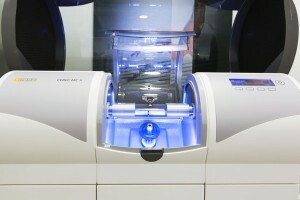 Olympic Village Dental specializes in CEREC dentistry, a unique CAD/CAM system for individual all-ceramic restorations in a single appointment. 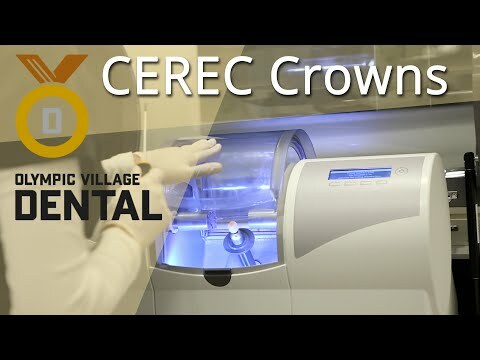 Patients who require a crown to be fitted on a severely damaged or abscessed tooth can now have the entire process completed in our office in 1 appointment, and usually within 1.5 hours. 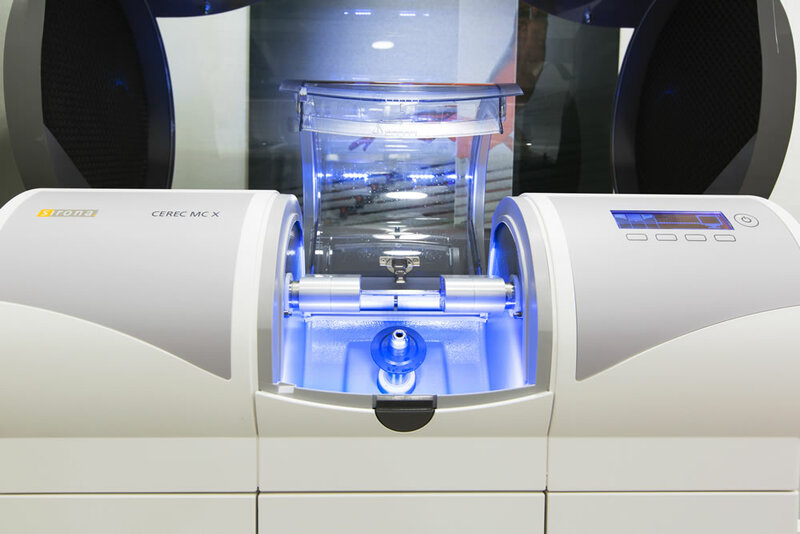 Prior to the introduction of CEREC, your crown would be made in dental lab and you would be fitted with a temporary crown for up to two weeks. We are now able to do that for our patients right in the office. Dr. Ezzati and his team will be able to modify the crown based on their expertise and the individual characteristics of each patient. This means – among other benefits – that the patient will experience less sensitivity with the crown and enjoy a better fit and function from the very minute the restoration is complete. 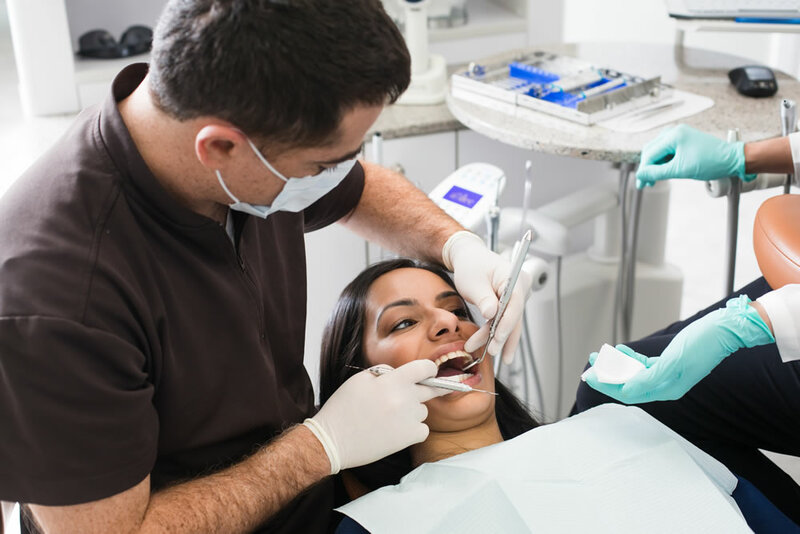 We’re very happy to make this superior 1-stop restorative dentistry service available to Vancouver residents.